A wonderful opportunity to own one of our ex-display Clive Stools recently showcased in a high end interior. 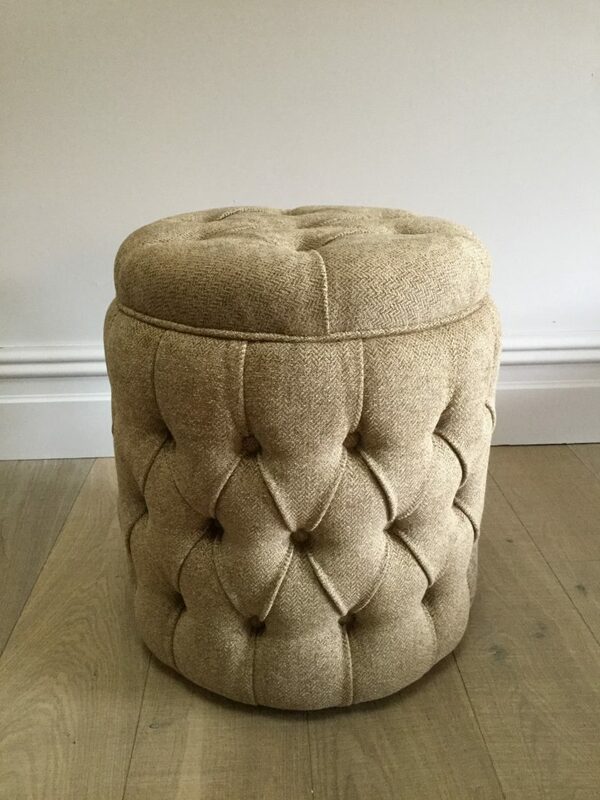 This is a fantastic stool with luxurious deep buttoning to the side and top. It has been hand made and carefully upholstered by our talented craftsmen in our Lancashire workshop. Please get in touch if you wish to enquire about this piece or any other items in our sale room, we look forward to hearing from you. To ask a question about the Deep Buttoned Clive Stool click here. We'll email you the answer as soon as possible. 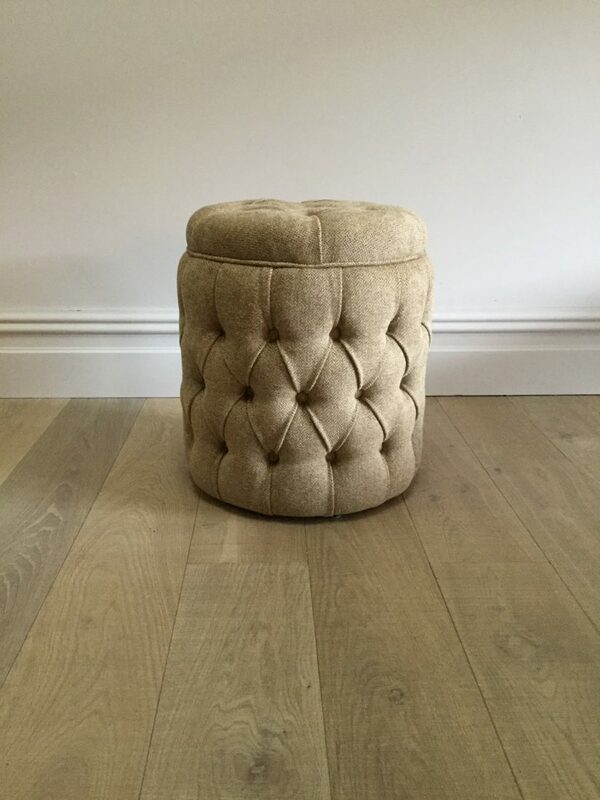 If you have a question about the Deep Buttoned Clive Stool, fill in the form below and we'll email you the answer as soon as possible.